Seen at the Atos, Ses-Imagotag, Worldline and Dassauld System exhibitor stands. Paperscent™ is the first connected device that instantly dispenses branded and scented perfume strips. PURIFYING THE OLFACTORY ENVIRONMENT The perfume is triggered to spray within the device as the tester strip is pulled, preventing multiple fragrances from mixing in the ambient air. 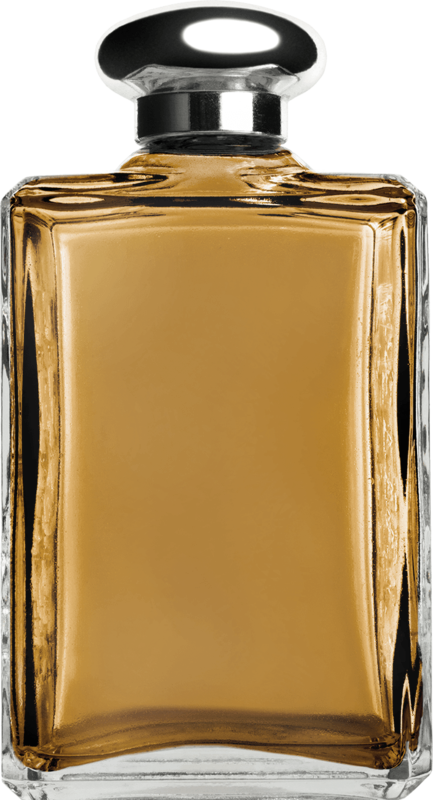 This allows consumers to test and depict the true and untainted scents of a greater number of fragrances. 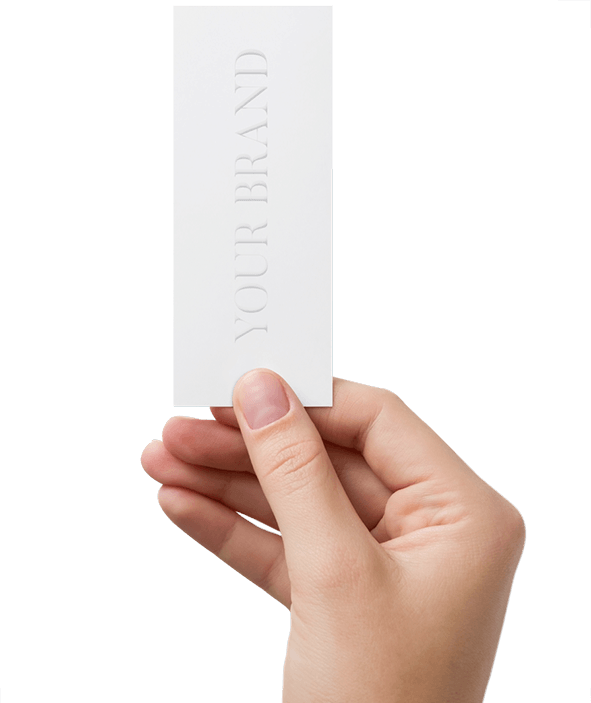 IDENTIFYING THE BRAND The Paperscent™ paper strip is customized and printed with the fragrance name, enabling the consumer to effortlessly identify previously tested perfumes. DIGITIZING POINT OF SALE The Paperscent™ device provides brands with a digital feed of consumer interactions and data, alleviating the need for intervention, interpretation and communication of that data by retail store management to the given brand. 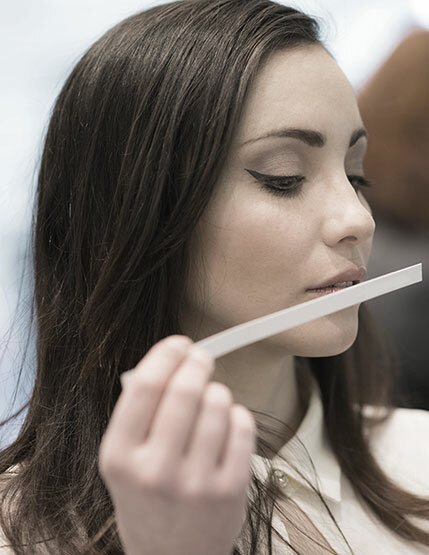 DISCOVERING FRAGRANCES Paperscent™ simplifies the fragrance-testing process, creating an autonomous experience that inspires and motivates consumers to test more fragrances. SAVINGS Paperscent™ sprays a small dose of fragrance on the paper, cutting the consumption of tester bottles by 300%, yielding significant monetary and inventory savings. SECURITY The bottles are stored within the device to prevent any damage or theft. 100% AVAILABILITY The unprecedented combination of a high-capacity storage, holding up to 350 tester strips, paired with a digital application that prevents low levels of blotters or fragrances, allows Paperscent™ to operate more autonomously. Paperscent™ offers for the first time a new digital experience which brings real business benefits to the fragrance industry. The device combines several features and helps retail store management, big data, e-commerce, communication and mobile customer journeys. Use text from 'Digitalizing Point of Sale' instead. well it needs to be different. Gaudier & Kuppel Group is based in Paris, France. Since the 1980's, Gaudier & Kuppel has produced innovations in retail merchandising, point-of-sale displays and fixtures in both the cosmetic and retail industries. 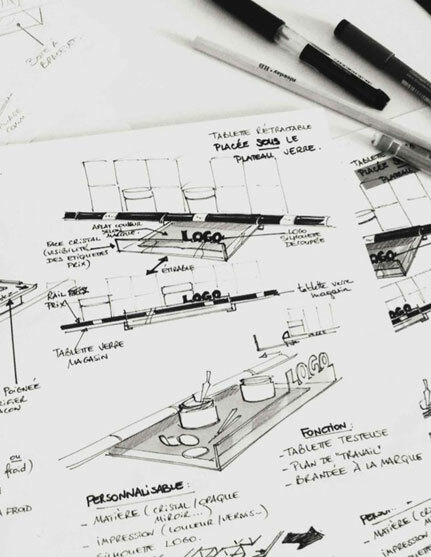 From design and manufacturing methods to installations, the group works closely with brands to define solutions that best meet the brand's needs. Their objective is to help their clients stay unique and relevant in an ever-changing market. The Gaudier & Kuppel Group portfolio of world-renowned brands is a lasting testament to their success. We offer extensive experience and expertise, from the creation and design aspects to the manufacturing end. We understand your needs and work closely with you to deliver the most optimal and relevant solutions.